Luxor, the renowned Egyptian temple city and site of the famous city of Thebes, the City of a Hundred Gates, serves as the inspiration for the Top Knobs Luxor decorative hardware series. Part of the Passport Collection, the Luxor series embodies an international feel and a hint of ancient royalty blended to appeal to modern design aesthetics. The breathtaking papyrus-shaped columns, stunning hand carvings and glimpses of a royal past, represent the special elements in the Luxor series. Just as the Temple of Luxor is known for high social status and exceptional luxury, the Luxor series captures its essence with handsome pulls and regal hardware. Other series and inspirations in the Top Knobs Passport Collection include Rome’s Trevi Fountain, China’s Great Wall, Australia’s Sydney Harbour, London’s Tower Bridge and Africa’s Victoria Falls. Top Knobs Luxor is available in a mix of five popular finishes: Brushed Satin Nickel, Polished Chrome, Polished Nickel, Pewter Antique and Umbrio. The series includes three pulls – 3 3/4″ , 5″ and 12″ appliance pull – and three knob styles – 2 1/2″ T knob, 7/8″ small knob, and 1 1/4″ large knob. 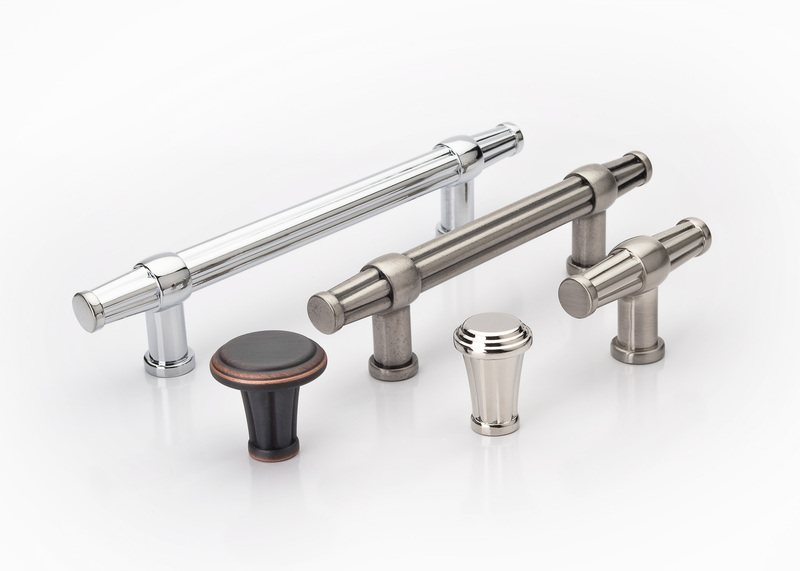 Knobs and pulls in the Luxor series range from $4.90 to $109.00. All Top Knobs products come with proprietary sealed finish and lifetime warranty. 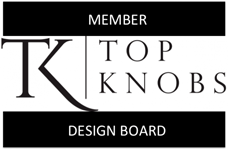 Visit www.topknobs.com to view the entire collection. For more information, view the catalog here.